SSPCA employees were put at risk of exposure to hazardous bird-related substances at the Middlebank Wildlife Centre, near Dunfermline. 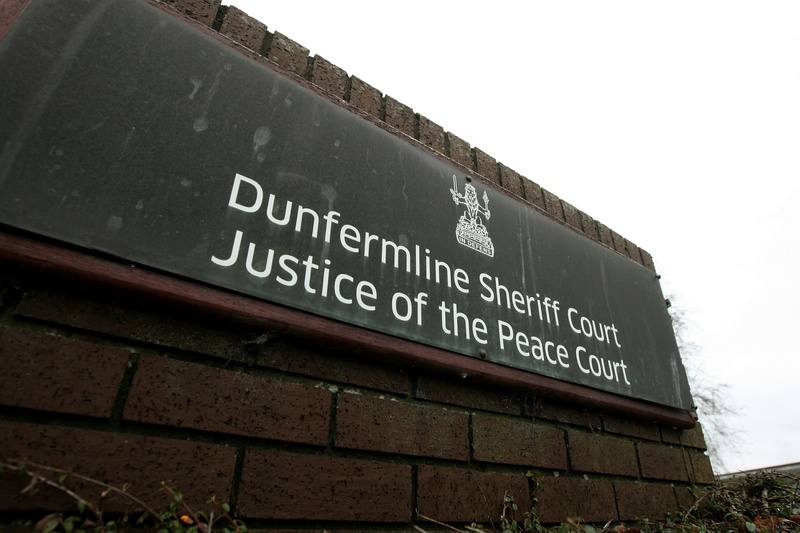 Sheriff Craig McSherry has imposed the fine after the charity admitted breaches of health and safety law at Dunfermline Sheriff Court last week. Middlebank, which closed in 2012, was widely praised for the work done in the rehabilitation of injured animals such as oiled birds, rescued from the sea. However, a series of inspections were carried out by Fife Council’s environmental health department and the Health and Safety Executive, which found shortcomings. Between 2006 and 2012, staff at Middlebank were put at risk of contracting a lung-related condition caused by avian allergens from birds. Extrinsic Allergic Alveolitis (EAA) is a lung condition caused by exposure to bird droppings and feathers. Sufficient safeguards were not in place to prevent or control exposure to EAA for workers there. Although the charges admitted do not include causing any actual harm to employees, Dunfermline Sheriff Court heard that former Middlebank manager Sandra Bonar was diagnosed with EAA in 2000 and died in 2010 from complications associated with the condition. The SSPCA regularly works with the Crown in reporting cases of animal cruelty and neglect but found itself in the dock for the first time in its 178-year history. Inspectors found a string of failings, including workers not being supplied with the appropriate protective equipment such as face-masks and overalls. The Scottish Society for the Prevention of Cruelty to Animals admitted offences committed on various dates between November 1 2006 and April 30 2009, and various dates between July 1 2011 and April 30 2012, at Middlebank Wildlife Centre, Masterton Road, Dunfermline. Being an employer, it failed to ensure the health, safety and welfare of employees by failing to take suitable and sufficient measures to prevent or adequately control the exposure of employees to hazardous substances. It failed to make a suitable and sufficient assessment of risks associated with work activities being conducted by employees which could lead to exposure to a substance hazardous to health, namely avian allergens. On various dates it failed to provide personal protective equipment, including respiratory protective equipment suitable for the tasks being undertaken, which involved exposure to hazardous substances, and failed to have sufficient measures in place to ensure the equipment was face-fit tested. It failed to ensure it had air ventilation, filtration or extraction systems which enabled it to be satisfied that systems in place were operating properly and provided adequate control of airborne avian allergens and ensure the risks were properly controlled. Between November 1 2006 and November 12 2008, it failed to provide suitable health surveillance arrangements to allow it to fully monitor its employees for any harmful effects of exposure to avian allergens. It also failed to provide suitable and sufficient information, instruction and training to employees who were liable to exposure to hazardous substances.